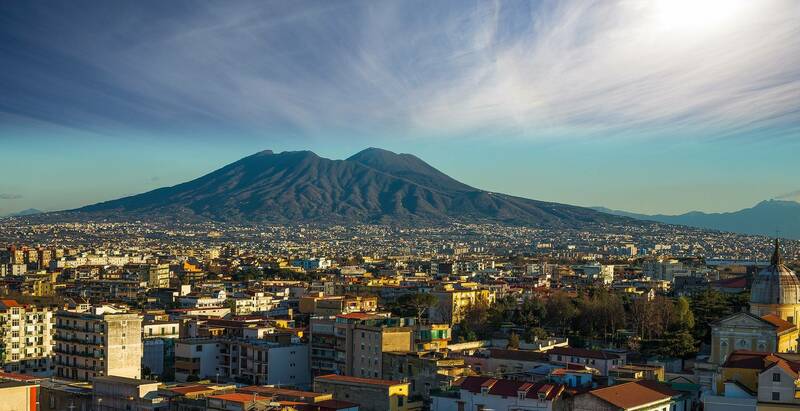 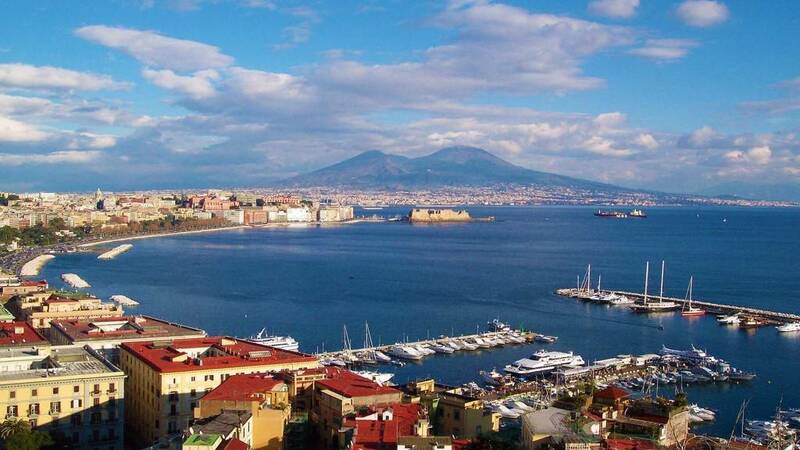 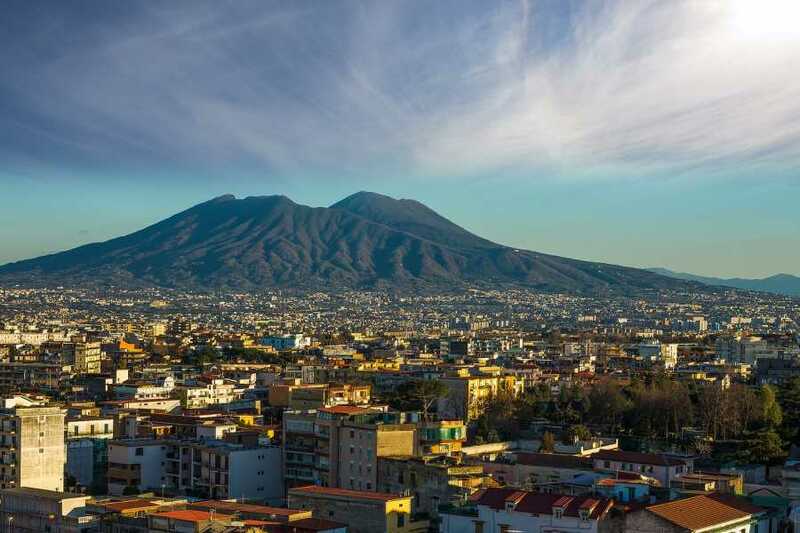 Thanks to your guide, you will see the most attractive sites of the city, as the famous main street of Spaccanapoli and the ancient St. Chiara Monastery and St. Jesus Church. 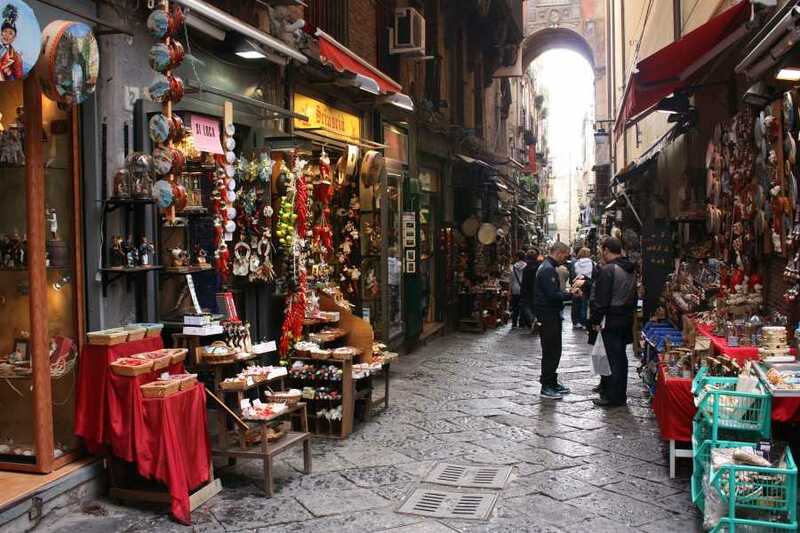 Your next stops will be St.Gennaro Cathedral and St. Gregorio street, full of artisan bottegas and shops specialized in the production of nativited scenes and statuettes. 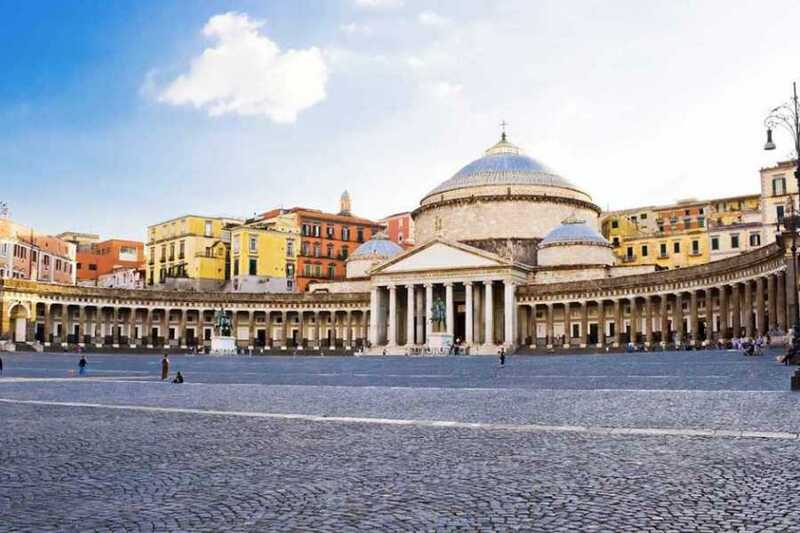 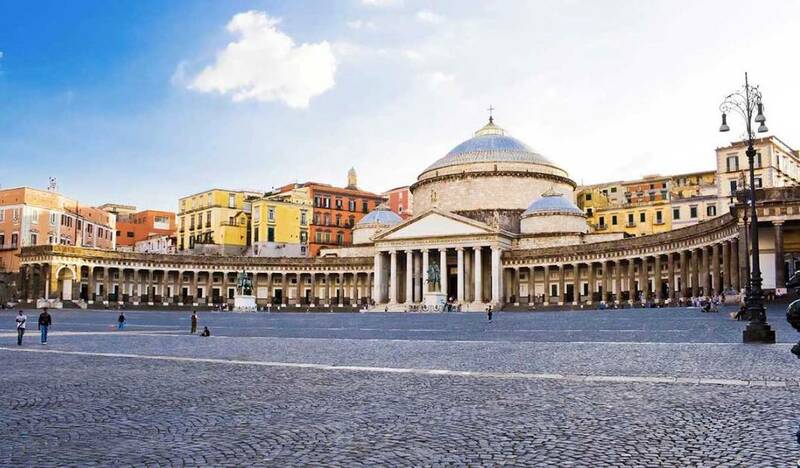 Of course, the beautiful seafront, the Plebiscito Square bounded on the east by the Royal Palace and the Umberto Gallery will be part of the itinerary. 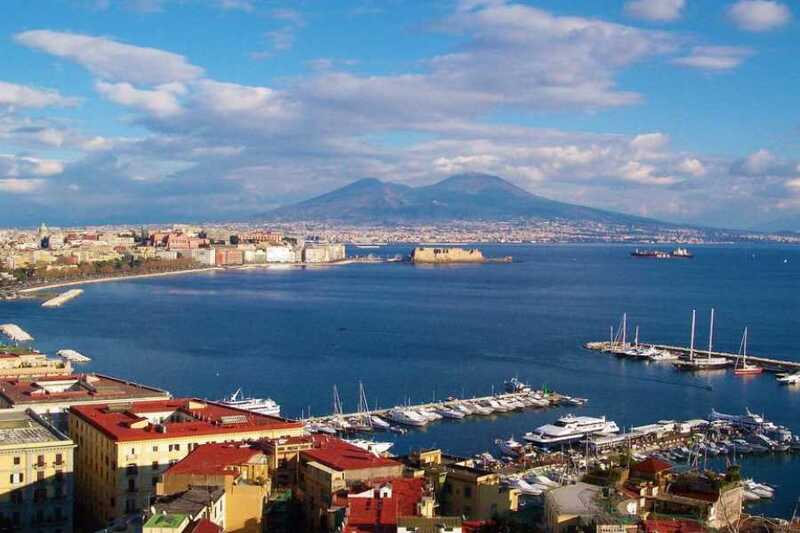 At the end, relax yourself in the well-known Gambrinus Cofee.